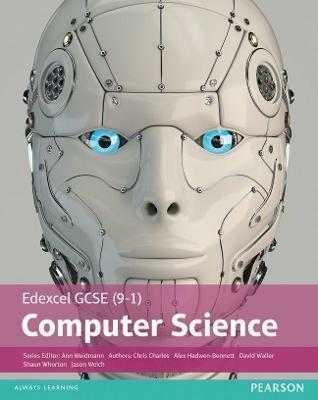 The Pearson Edexcel GCSE (9-1) Computer Science Student Book provides detailed coverage of the 2016 specification, enabling you to approach your exams and assessment with confidence. a comprehensive understanding of computer science and computational thinking, helping you to access the course content and make progress with your learning. preparation for the exam section to support revision. Our Student Book will also be available as a Kindle edition.